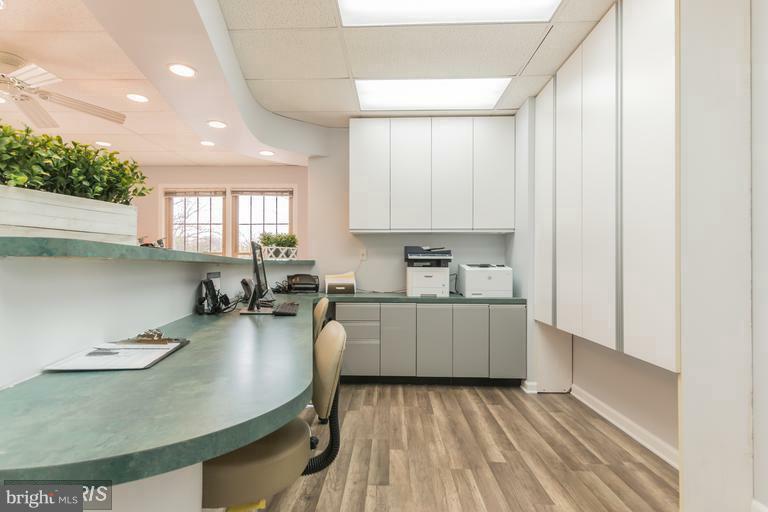 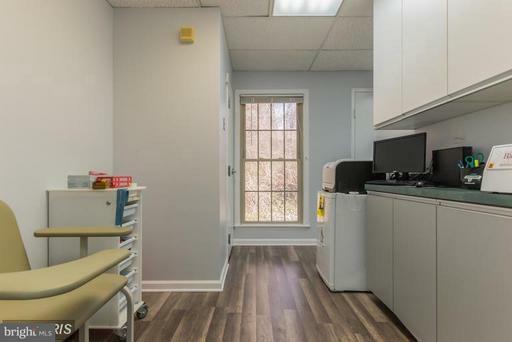 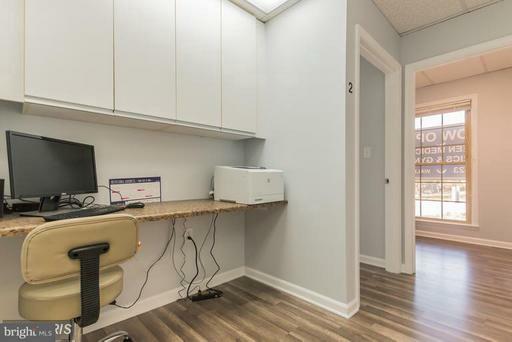 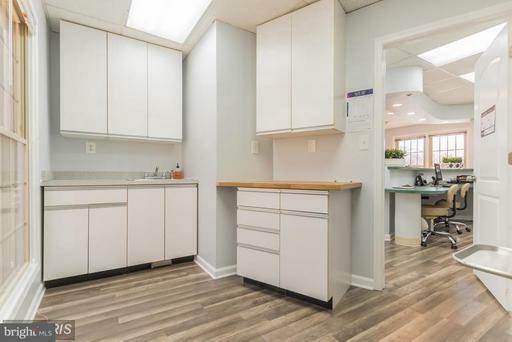 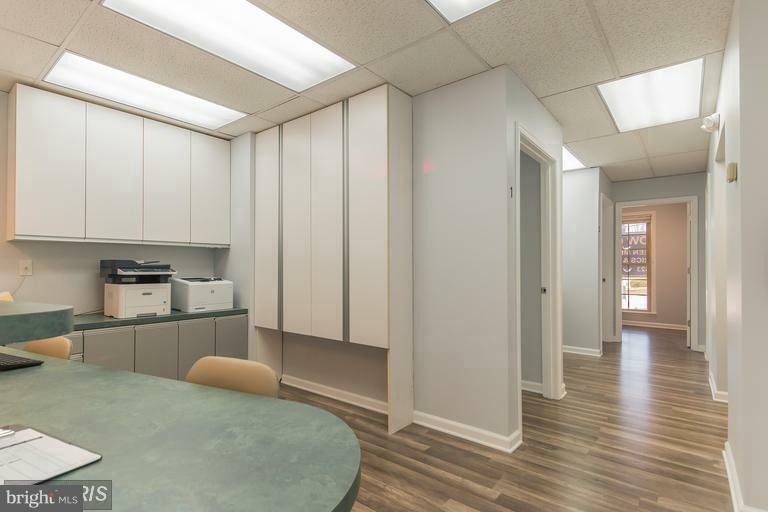 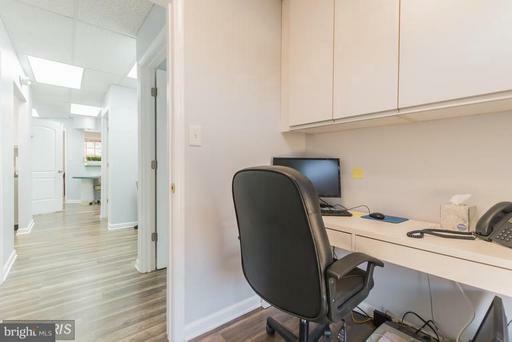 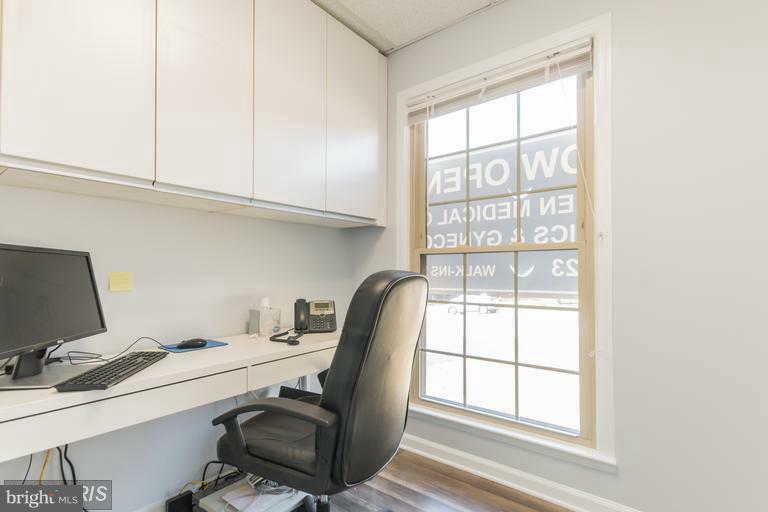 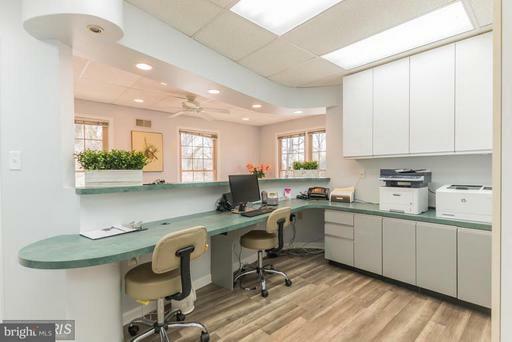 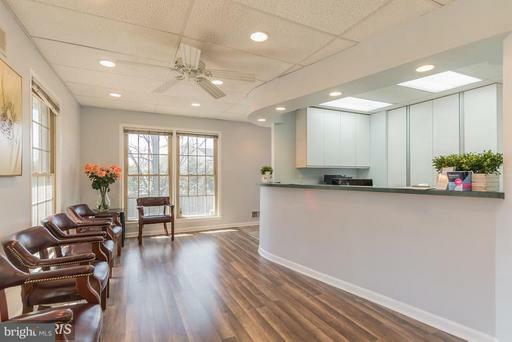 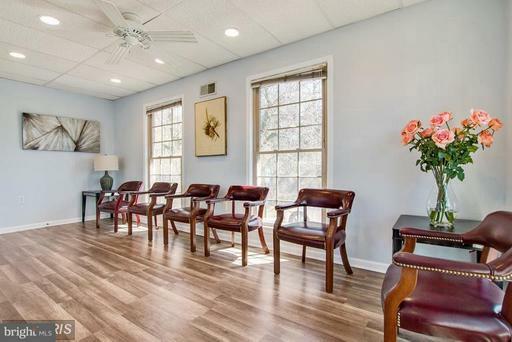 Incredible opportunity to purchase an office space in the heart of Falls Church. 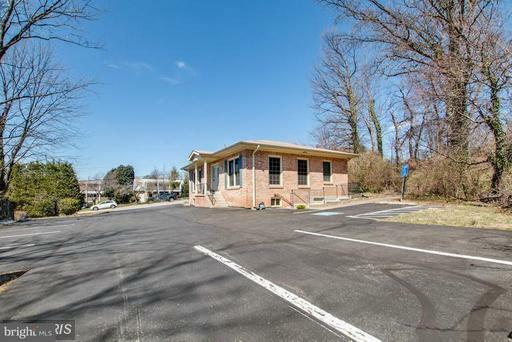 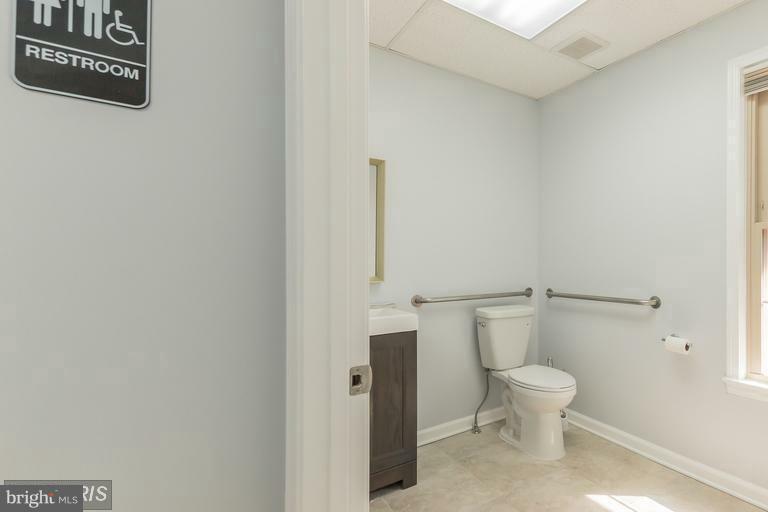 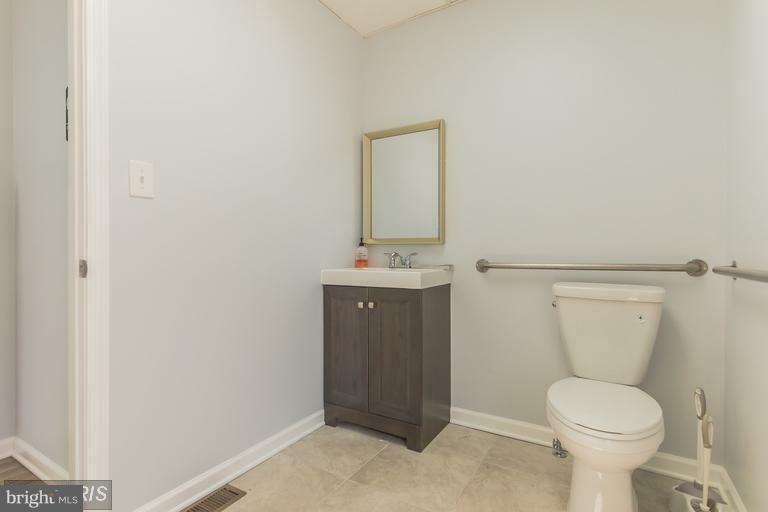 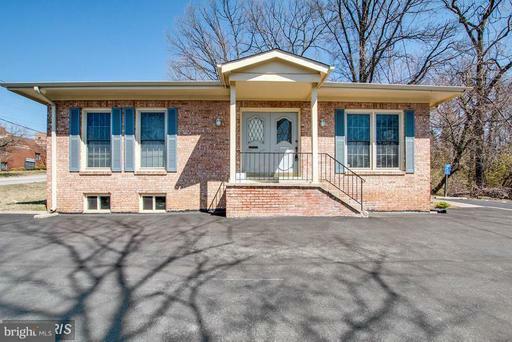 Strategically located off Route 7 & Route 50 with close proximity to Seven Corners. 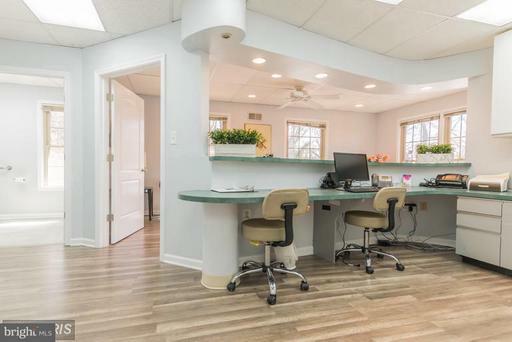 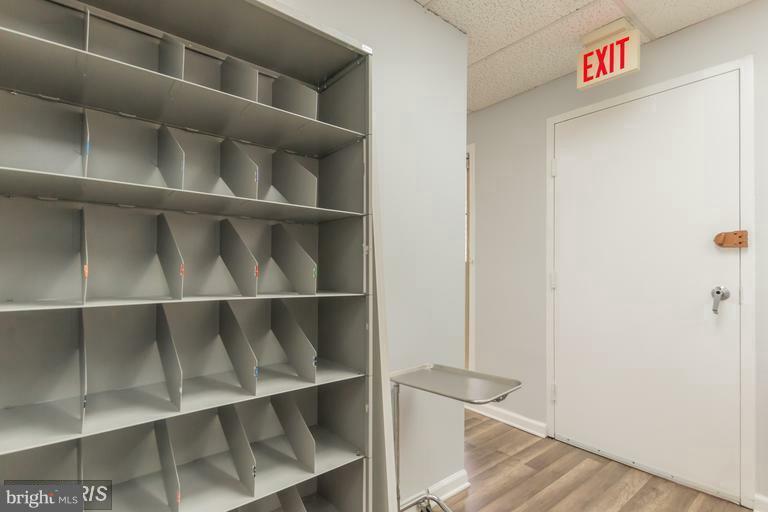 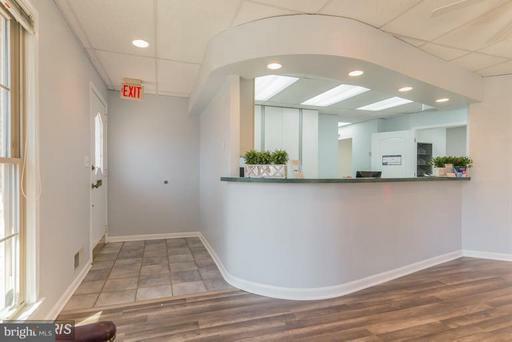 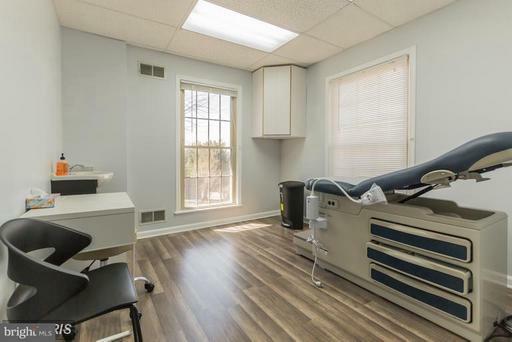 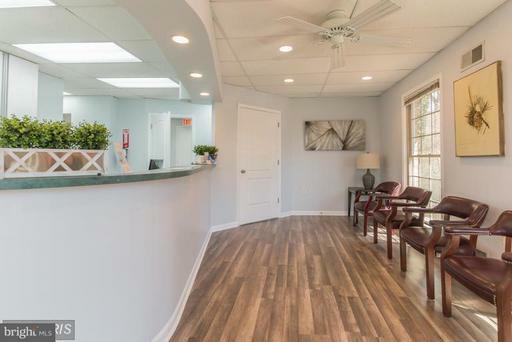 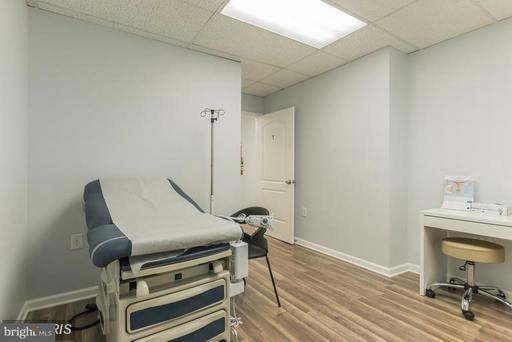 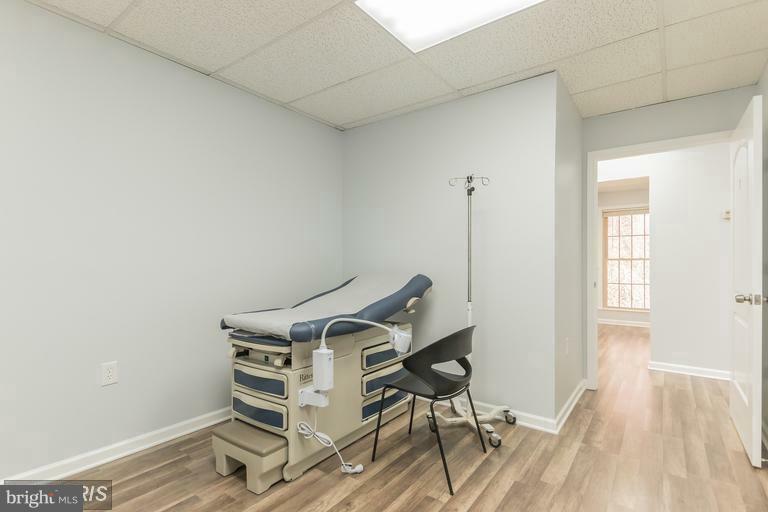 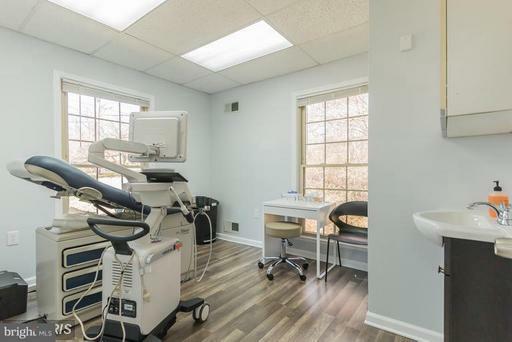 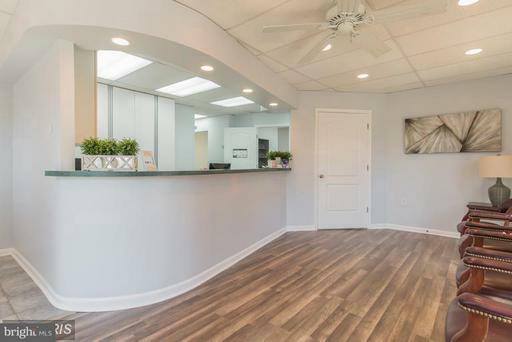 It is currently finished as a Medical or Dental Clinic (Use by Right) & has other allowed use such as Real Estate Brokerage, Insurance Agency, Travel Agency, Religious, Day Care, Salon & SPA etc. by applying for Special Use Permit. 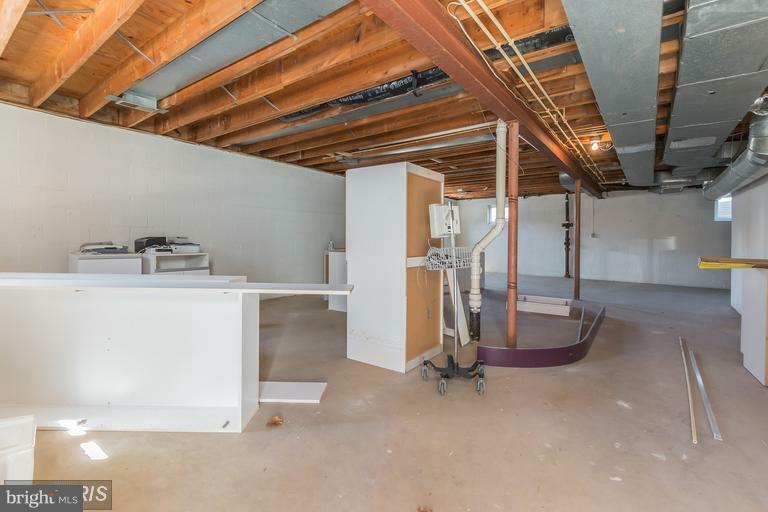 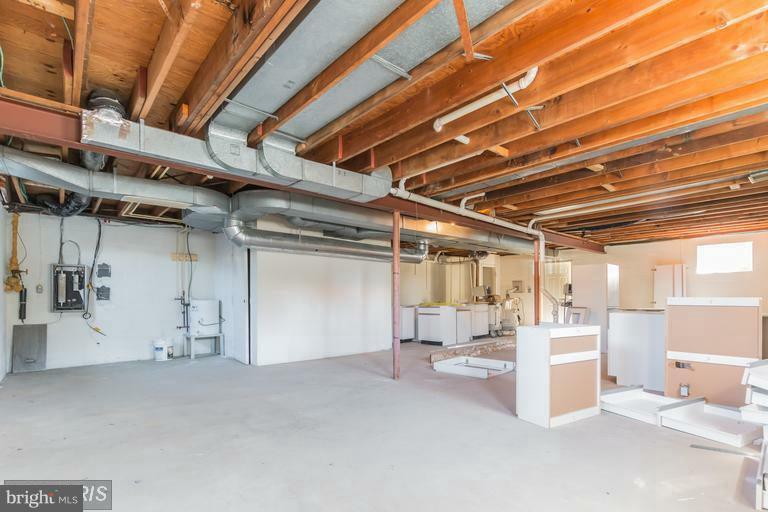 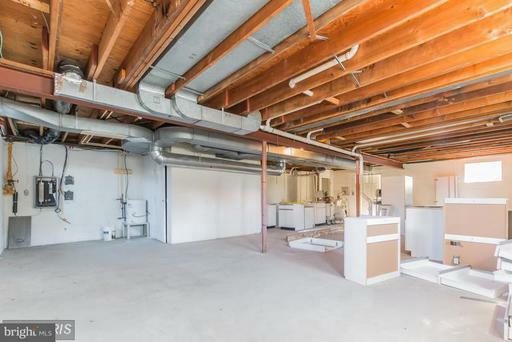 Unfinished basement with separate entrance. DirectionsFrom I-495: Take US-50 E/Arlington Blvd. 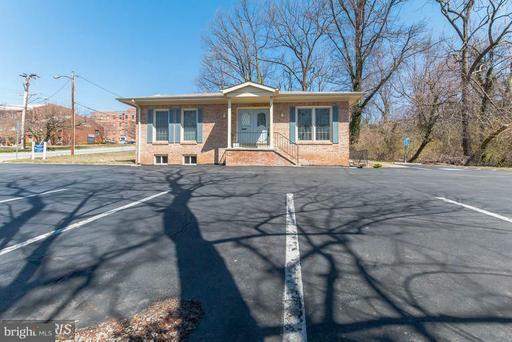 Merge right on Route 7. 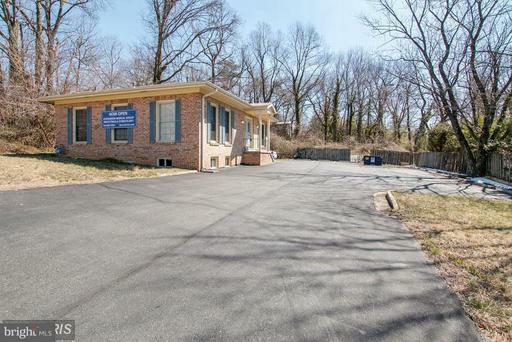 Make Right onto Sleepy Hollow Rd to property on left.